Do you know that the ‘author’ attribute used in your web pages can bring about significant advantages to your website? Are you benefiting from this attribute? 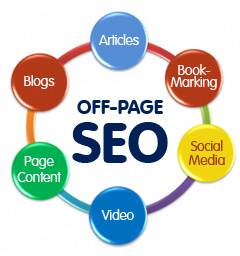 Not many web masters are aware of this attribute and hence they fail to enjoy the benefits. 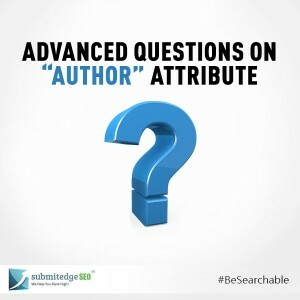 Recently Google addressed some of the advanced queries that webmasters have with regard to the ‘author’ attribute. Before we take a look at the advanced queries first let us take a quick look at how the ‘author’ attribute can help us. When you include authorship to your content internet users will be able to discover content created by you easily in the searches. Added to that, users will also be able to find more content created by the same author by clicking the byline. The authorship will be featured in the search results. If you have a Google+ profile associated with your authorship, when the users click on the author byline, they will be able to see your Google+ profile as well. These are some of the benefits of using authorship in your page. 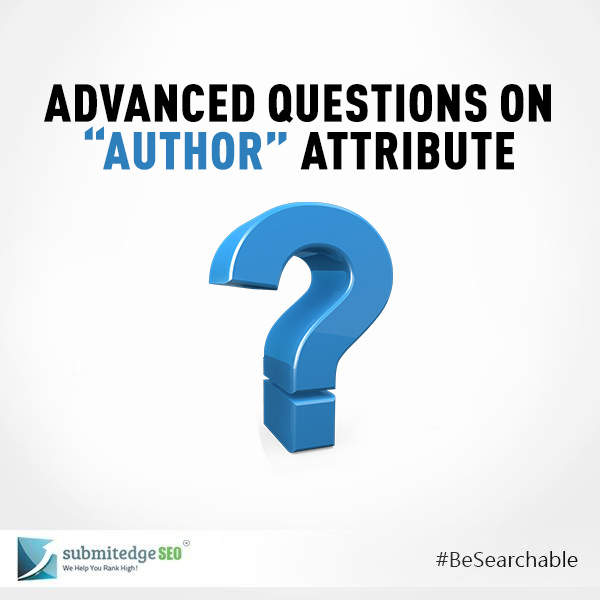 Let us now address some of the advanced questions on authorship attribute. One of the questions that Google identifies on authorship is, ‘what types of websites should actually use the authorship tag?’. If your web page is going to be having articles from the single author or if your landing page is going to have a single article then you can use authorship attribute to such pages. If your page is going to update the content frequently like in the case of the latest feeds or if your page is going to have many articles with multiple authors then the authorship attribute may not work for you. The landing page should mainly contain article from a single author so that the annotation makes sense to internet users. The next question is whether one can use the company’s mascot as the author name. 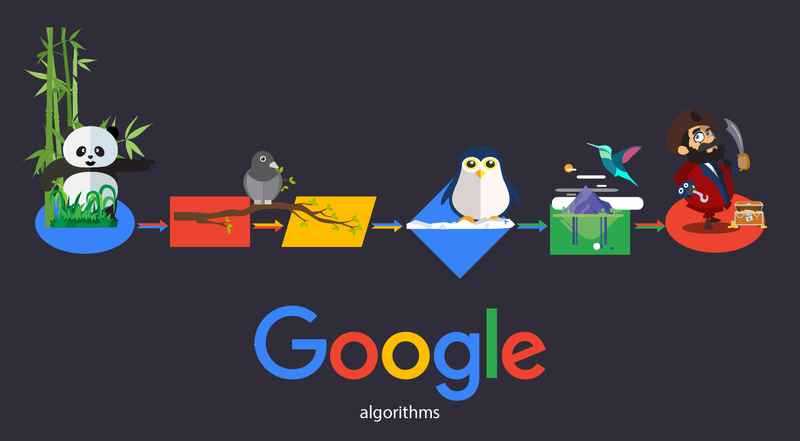 Google suggests that you use a human author rather than your company name or a mascot name. This is mainly because Google wants to tie this information on authorship to your profile and not to the company’s profile. Another important question on authorship is if the articles are going to appear in multiple languages then should one use two author profiles? No Google recommends that you use single author profile even if the articles are going to appear in multiple languages if the articles are going to be from a single author. Similarly, you will also not be able to link multiple authors to single article or page. One author per page/article is the basic rule. Try to incorporate the authorship tag in your pages and improve your authority in the industry. 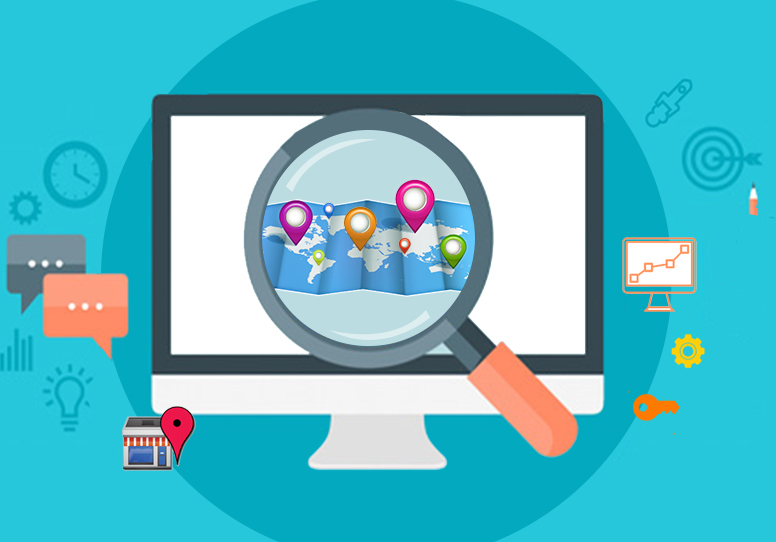 If you can constantly update your website with fresh content and attribute all the pages to a single author then you will be able to increase the size of your clout in your niche. Go ahead and start implementing the authorship attribute for your web pages.